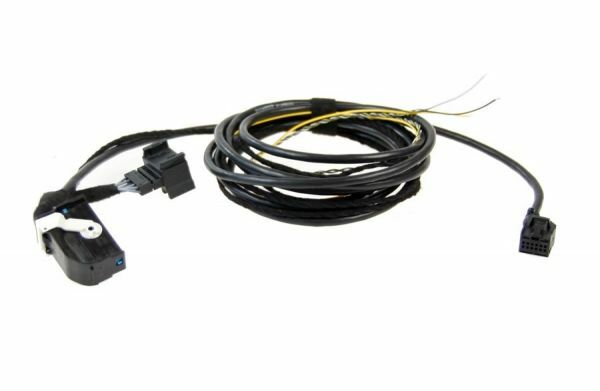 Product information "Bluetooth Old to New - Adapter for Audi A4 8E"
Further, CAN lines and diagnosis are to be connected with (radio) the navigation unit. After the installation, a coding of the interface and (radio) the navigation unit is necessary. Customer review for "Bluetooth Old to New - Adapter for Audi A4 8E"
Properties: "Bluetooth Old to New - Adapter for Audi A4 8E"
Installation manuals for "Bluetooth Old to New - Adapter for Audi A4 8E"